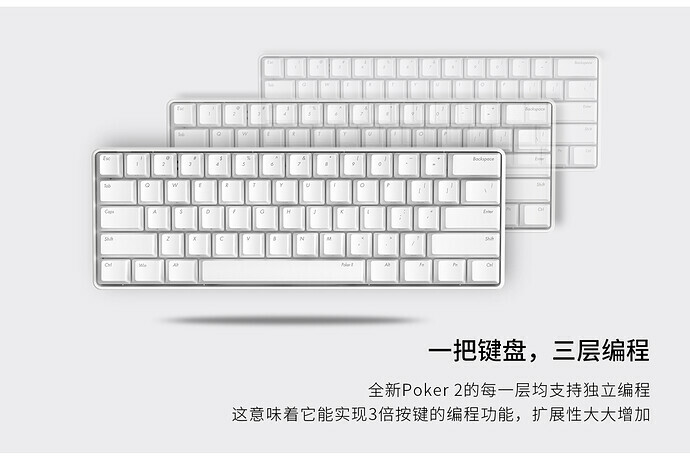 Poker2. 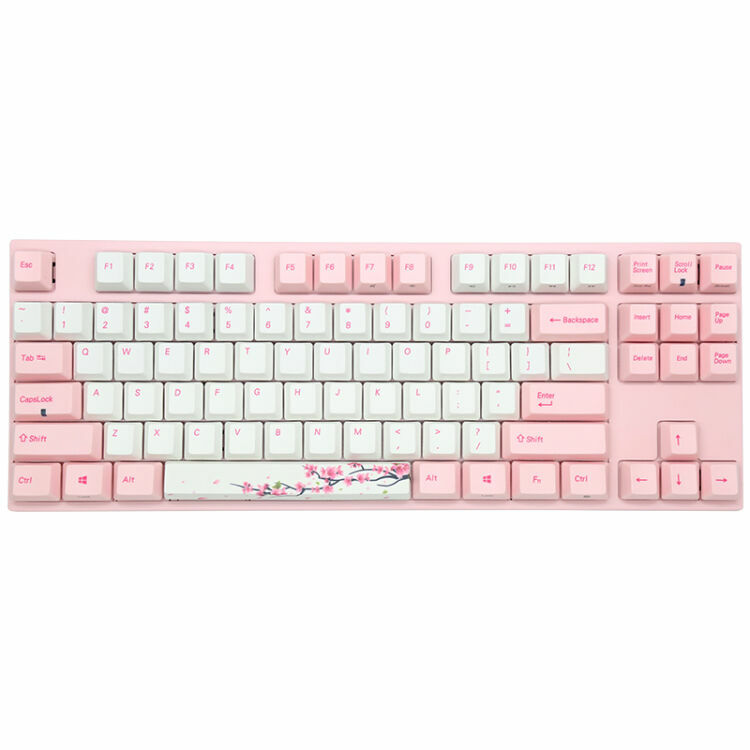 default layer, cherry MX red. 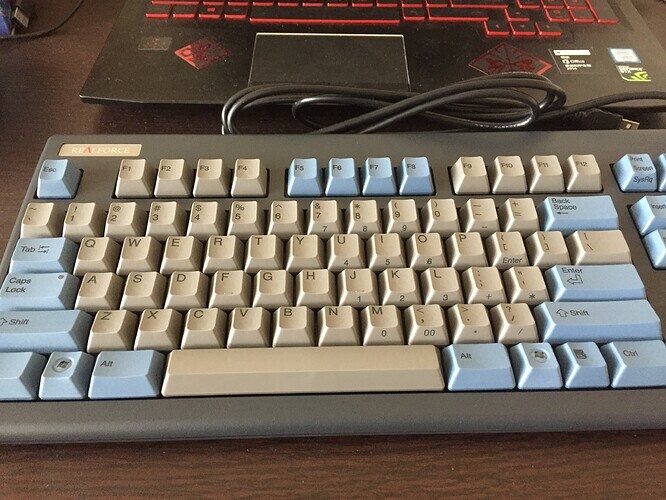 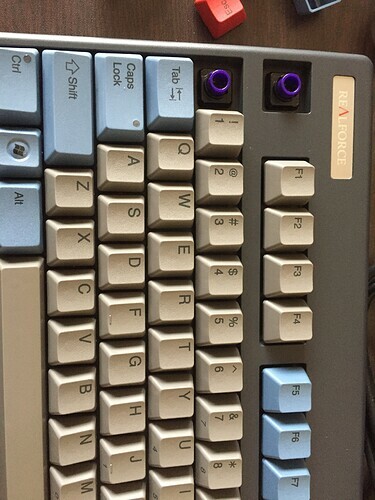 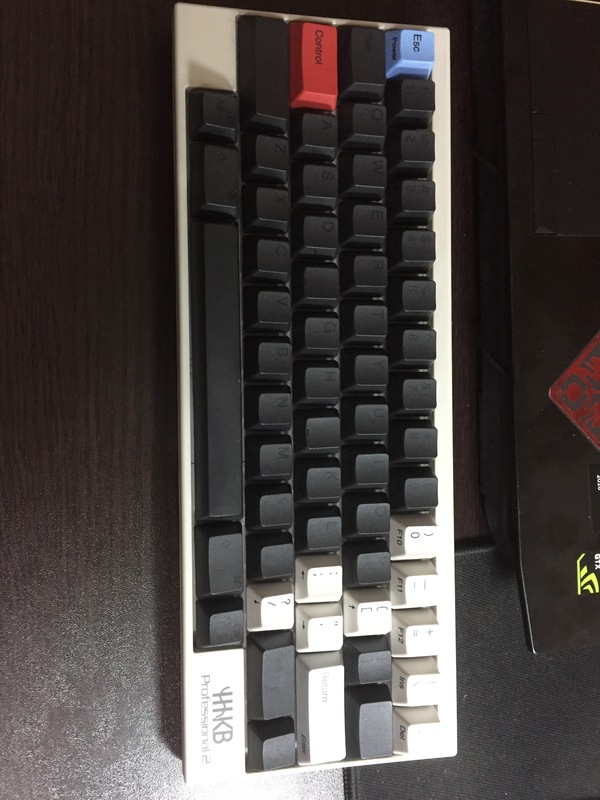 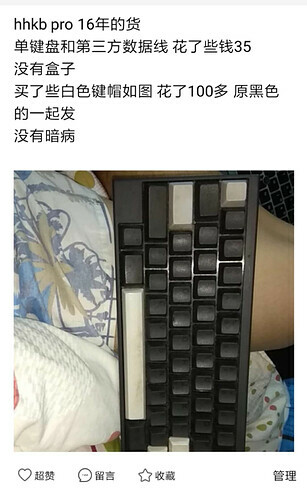 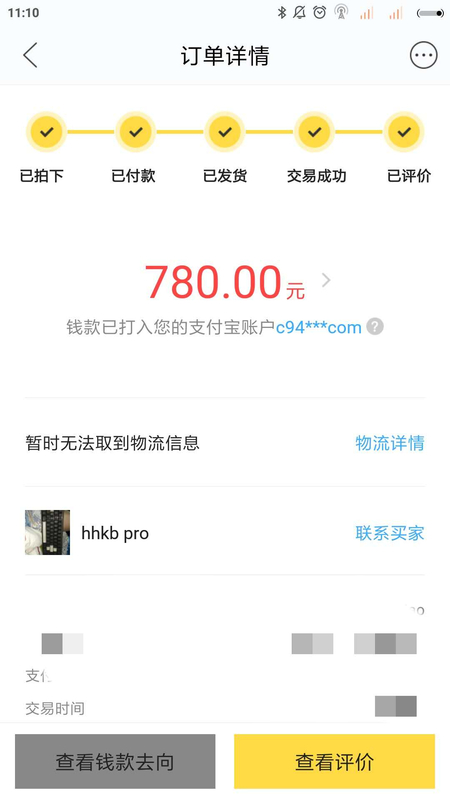 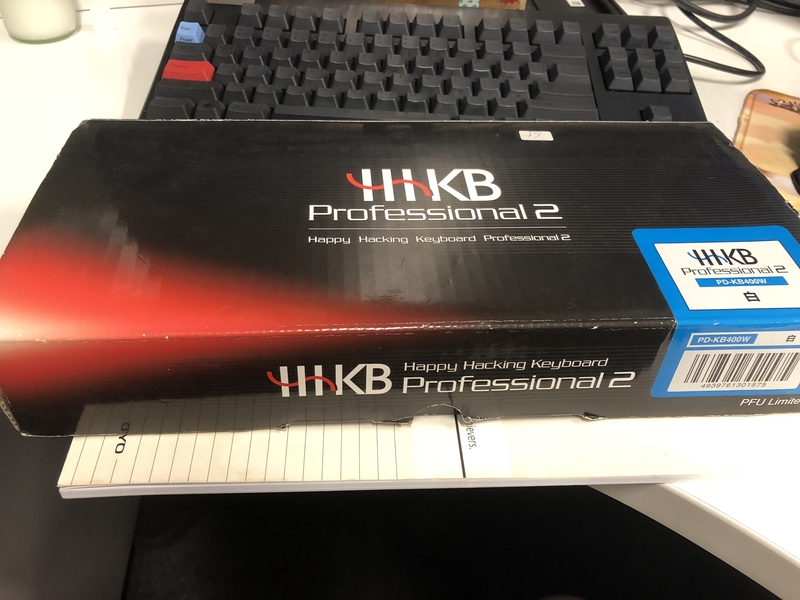 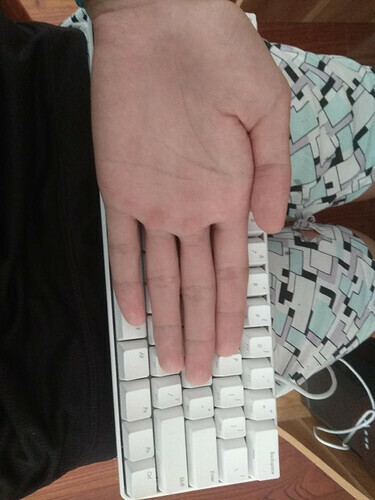 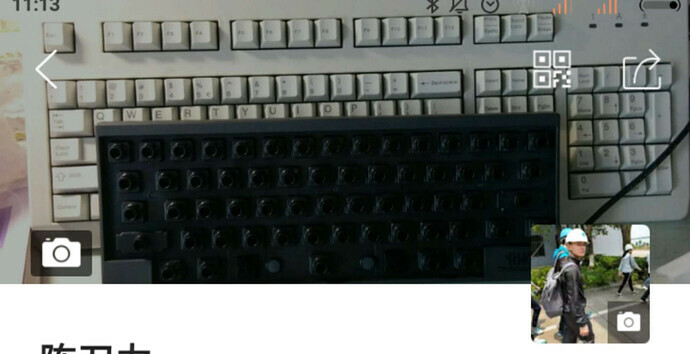 I also like hhkb, though it was sold by me.